“A team led by scientists at The University of New South Wales believes the emerging strain of the Bordetella pertussis bacterium may be evading the effects of the widely-prescribed acellular vaccine (ACV) and increasing the incidence of the potentially fatal respiratory illness, according to a study published in The Journal of Infectious Diseases”. Professor Lyn Gilbert, a Professor in Medicine and Infectious Diseases at the University of Sydney, said there was a range of ways scientists might tackle the new strain of whooping cough, including administering “more boosters of the current vaccine”. The question is, how does increasing the numbers of ‘boosters’ of the current vaccine protect against the new strain? 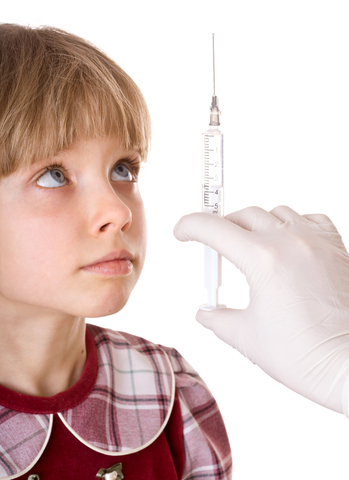 Is this what passes for the ‘science of immunisation’? See my emails on this subject forwarded to Professor Gilbert and Professor Ruiting Lan. I also raised this matter with Cochrane Review author Dr Linjie Zhang re the Cochrane Review: Acellular vaccines for preventing whooping cough in children – see my email dated 11 December 2012.